What do I need to do to start earning Rocket Pass items? Nothing! Just play the game online to earn free rewards. You can purchase Premium at any time for additional items and you’ll automatically receive the Premium rewards for every tier up to your current one. How Do I Get Rocket Pass Premium? What Happens When Rocket Pass Ends? You’ll keep all Free and Premium rewards (except for reset XP boosts) you’ve earned from this Rocket Pass. When the next Rocket Pass begins, all players start at Tier 1. How long will it take to unlock every Tier in Rocket Pass? We estimate that Rocket Pass will take about 60 hours to complete, excluding Pro Tiers. This will vary depending on what other in-game events are going on when you're playing -- Double XP weekends, etc. Can you trade Rocket Pass rewards with other players? Premium Rewards (Tiers 1-70) cannot be traded. Pro Rewards after Tier 70 are player tradeable. All free rewards are tradeable with other players. How Do Pro Tier Rewards Work? 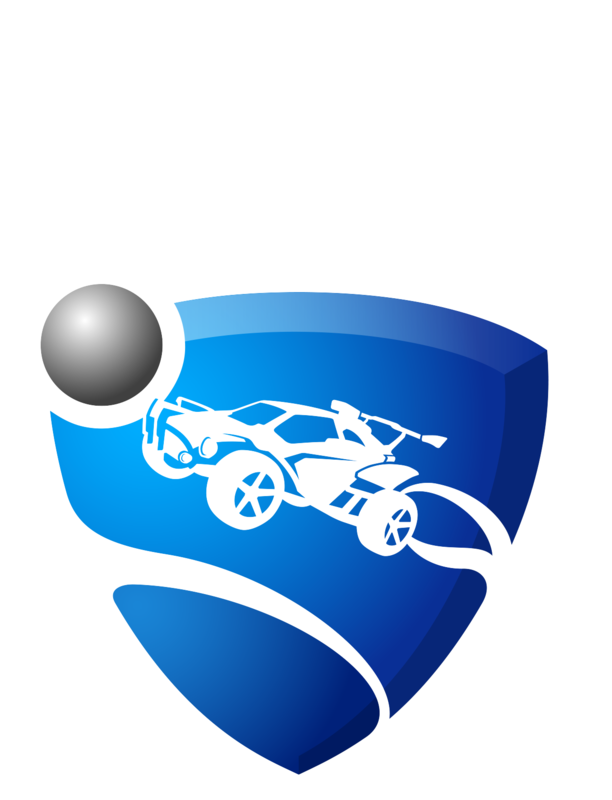 Each Pro Tier contains one Painted or Special Edition item from a select list of Premium Rocket Pass rewards. Certified items may drop on each Pro Tier. You won’t receive the same exact item and attribute combination twice until you’ve unlocked the full set of Paint colors for each eligible item. Do Rocket Pass Rewards affect my competitive experience? No, all Rocket Pass items are purely cosmetic and don’t affect gameplay or offer anyone a competitive advantage! They're intended as a fun addition - for personalizing your Battle-Car, and showing off a little on the pitch. Will every Rocket Pass item drop as Pro Tier rewards? No. Only a select list of items will be available from Pro Tiers, which are chosen from the best Premium rewards from the Pass. Can you purchase single or multiple Tiers? Yes, you can purchase a single Tier or bundles of Tiers using keys. There are four options offered in the game. Will Rocket Pass include quests or challenges as part of its leveling system? There won’t be any gameplay challenges in the current Rocket Pass, but we are considering ways to give players specific goals in future Passes. Can I unlock Crates in Rocket Pass beyond normal crate drops? Crate drops are not affected by a Rocket Pass. However, you do acquire Decryptors as Free Rewards during Rocket Pass that may be used to open them. You can also earn Keys with the Premium upgrade. Random crates will continue to drop outside of the Rocket Pass system.